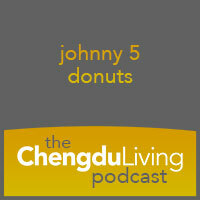 If you’ve spent any time on Chengdu Living or Chengdu Places, you’ve probably run into some mention of Johnny 5 Donuts. Johnny opened his donut parlor just 3 months ago but through a combination of magnetic personality, savvy web presence, and delicious pastries, he has quickly become a Chengdu mainstay. There is a contest organized by Johnny 5 and three other Chengdu restaurants that is concluding on April 11. On that night, there will be a party during which the winners will be announced. For more information about the contest and the party, follow this link. J-Wu’s the man. 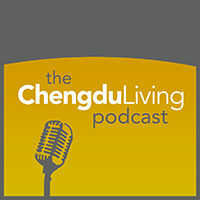 Awesome podcast guys. Looking forward to drinks and donuts @ Sprankles! So you’re THE Daniel Coleman! Good luck staying trim as you figure out how to manage all that [insert Western food here]! Johnny was a great guest. Whenever the time comes for a spin-off cooking podcast, he will be a great host for it. 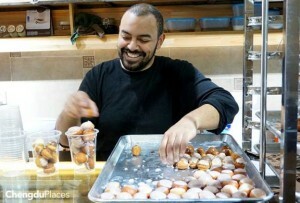 Yeah, he has a magnetic personality which adds a lot to his donut shop. It reminds me of Cheers (the bar and TV show) more than any place I’ve seen in Chengdu. He’s fist bumping customers all day. Thanks guys. Great interview with an awesome guest. Maz, thanks for your suggestion! I think doing one on teaching is a great idea. That is something that we may have overlooked because it is right in front of our face. 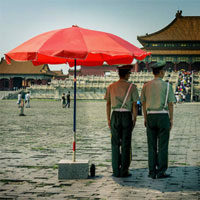 But that is a huge part of life in China for foreigners, and something that everyone has strong opinions about. I’m glad you like the idea Eli. Who won the drawing? Did THE Daniel Coleman capture the prize? I didn’t unfortunately, I gave it my best shot. I think I ended up with about 50 entries, so my odds were good, luck just wasn’t with me that night. 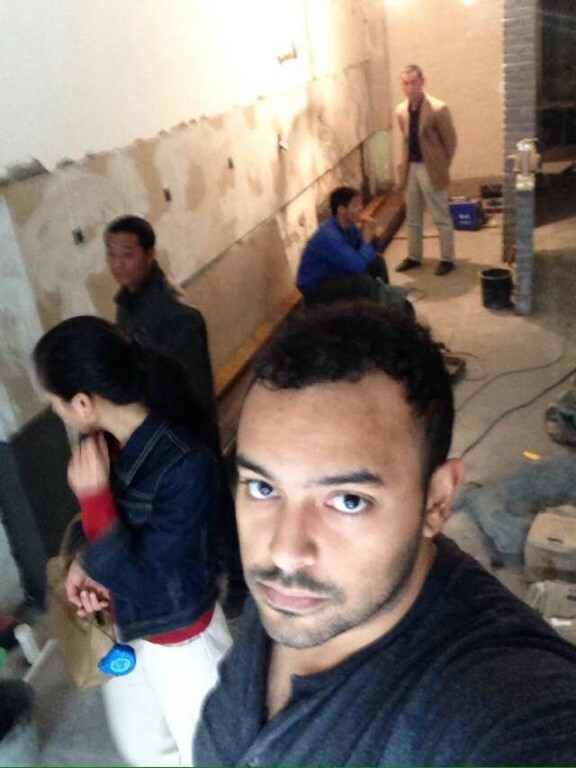 I spoke to Johnny, 4 Chinese customers ended up winning.